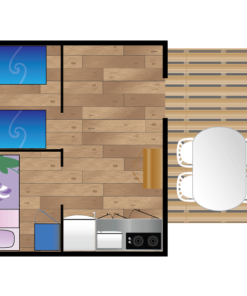 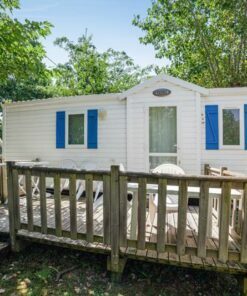 A classic in the Easy*First range, the Jaizkibel mobile home is ideal for families thanks to its bedding for 4 people and its beautiful terrace. 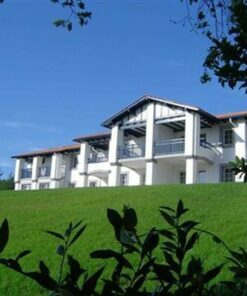 5 minutes from Biarritz, full of good memories await you in Bidart. 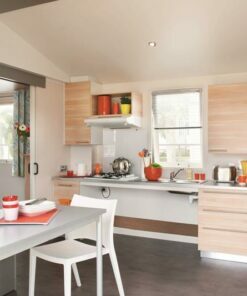 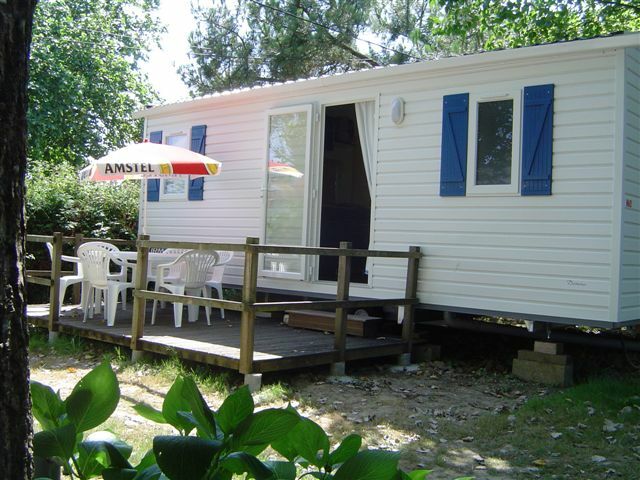 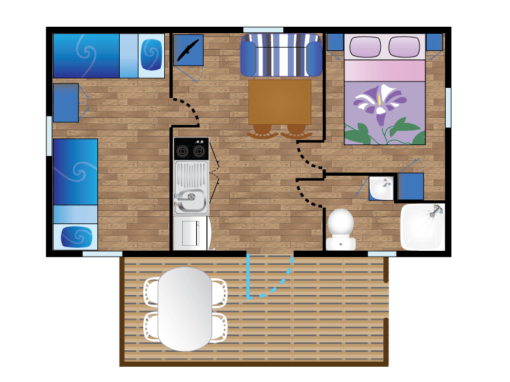 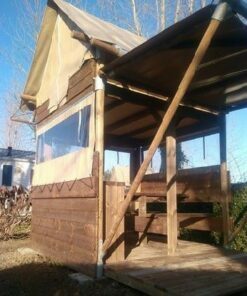 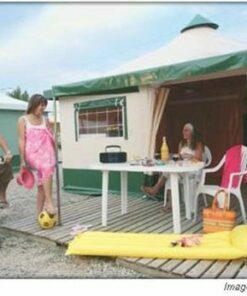 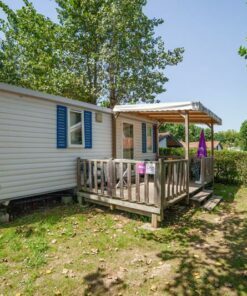 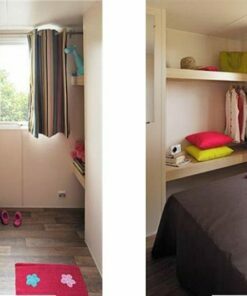 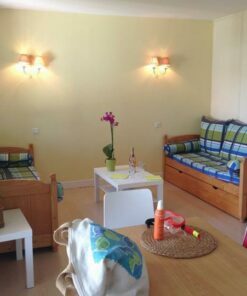 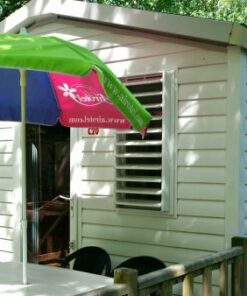 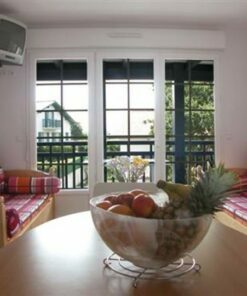 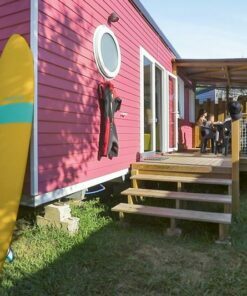 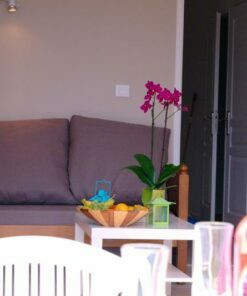 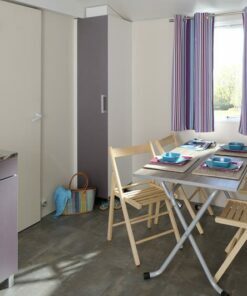 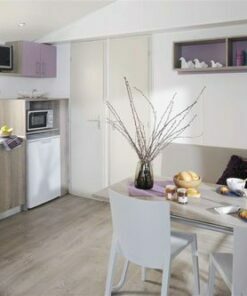 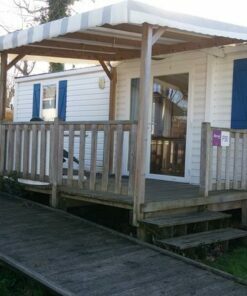 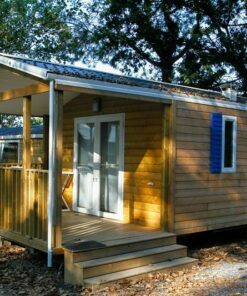 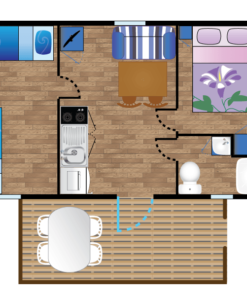 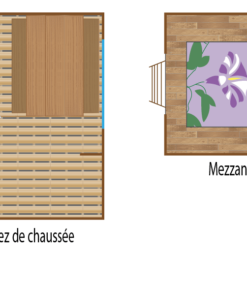 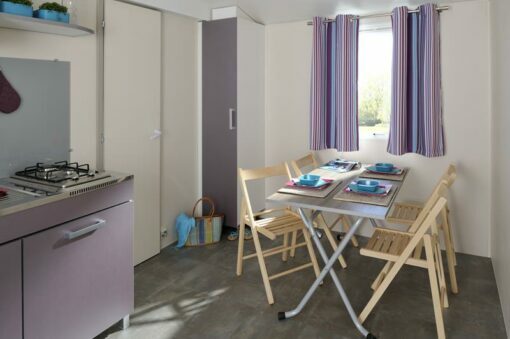 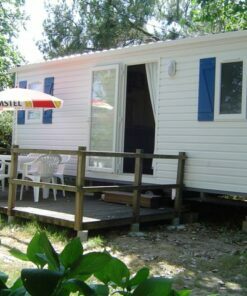 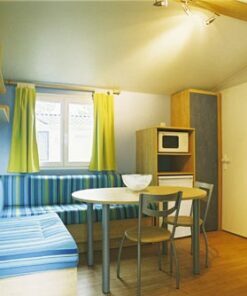 Mobile home rental Jaizkibel 2 rooms for 4 people in Biarritz. 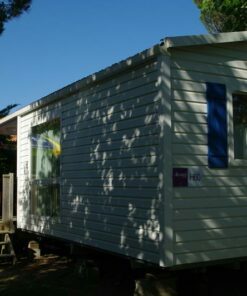 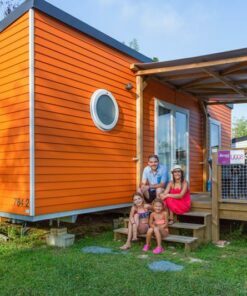 A great classic and an entry level Easy *First, the Jaizkibel mobile home is the perfect rental for a dream family camping stay. 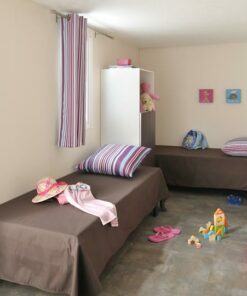 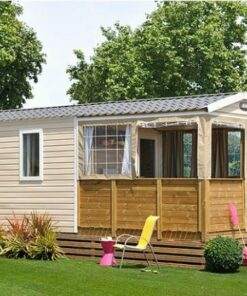 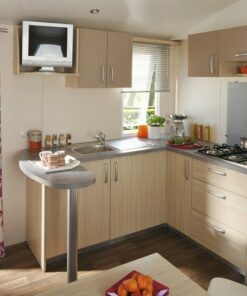 The mobile home Jaizkibel offers two rooms for 4 people, ideal for families with a slightly smaller budget. 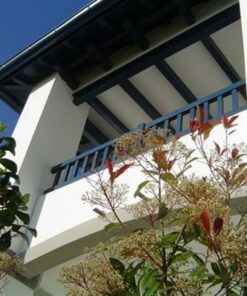 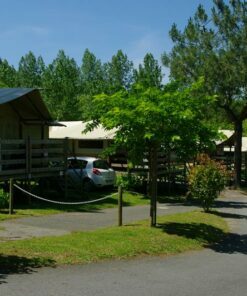 Also, its beautiful wooden terrace will offer you good breakfasts in the sun during your holidays in Bidart at the 4**** Oyam campsite. 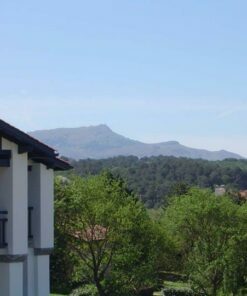 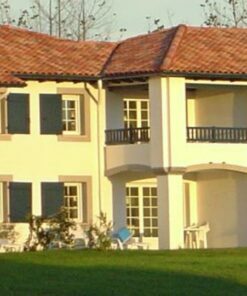 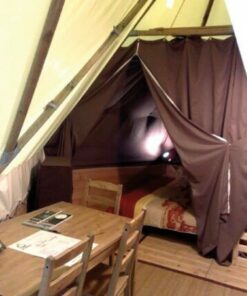 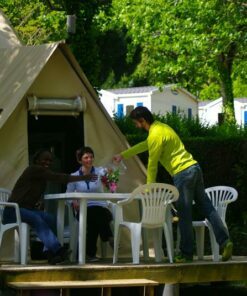 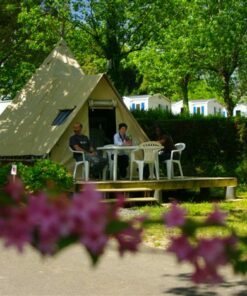 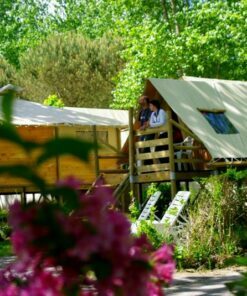 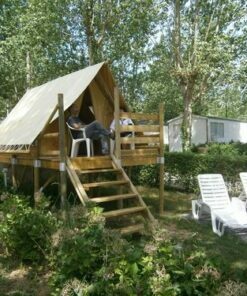 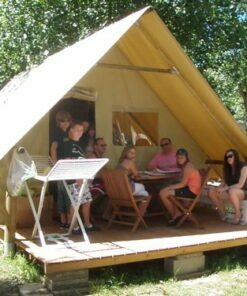 Simple and efficient, this accommodation offers you a safe rental that will allow you to take full advantage of the services of Camping Oyam but also of the emblematic Basque Country.